Back-up, disaster recovery and virtualisation management software vendor, Veeam Software, has revealed its 2015 financial results, recording total bookings revenue of $US474 million, a 22 per cent increase from the previous fiscal year, and 34 per cent year-over-year revenue growth in enterprise orders. Veeam’s A/NZ Enterprise business grew 160 per cent YoY for 2015, while its local Cloud business experienced 84 per cent YoY growth for 2015. 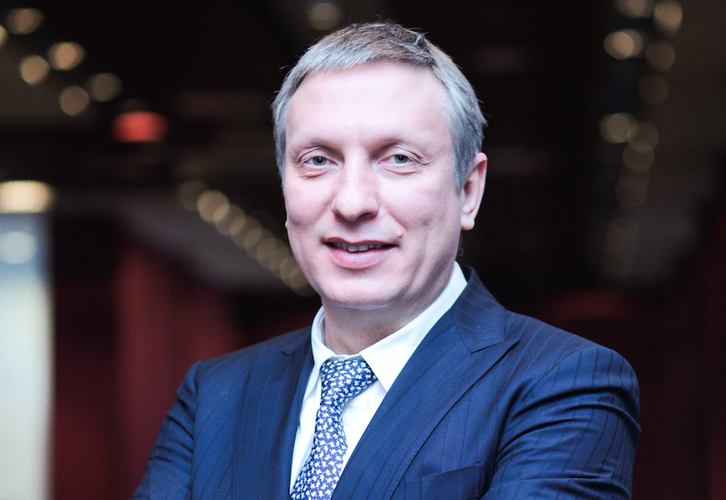 Veeam CEO, Ratmir Timashev, said both its Q4 2015 and annual results show enterprises are embracing its approach of delivering availability solutions, which enable service level agreements (SLAs) for recovery time and point objectives. “It’s clear from our 2015 results that Veeam has become the standard in the availability market and that enterprise demand for Veeam Availability solutions continues to accelerate rapidly. Our results are in stark contrast with the declining revenue performance of the largest legacy back-up competitors,” he said. Timashev claimed the launch of the company’s Availability Suite v9 helped fuel its growth in the enterprise sector. “Veeam Availability Suite v9 will enable Veeam to continue to grab additional market share in 2016, especially in the enterprise sector. “2015 was a record year for Veeam because we collaborated closely with our partners, alliances, and customers to deliver availability solutions that solve real-life business challenges. We will surpass the half-billion dollar revenue mark in 2016 and fully expect our momentum to continue, carrying us toward our goal of $1 billion in annual revenue by 2018,” he added. According to Timashev, the Cloud has also been a massive driver of Veeam’s 2015 success, especially as the demand for Disaster Recovery-as-a-service increases. During Q4 2015, Veeam also globally surpassed $US1.5 billion in lifetime bookings revenue, added close to 15,000 total paid customers in Q4 2015, expanded its ProPartner base worldwide to 37,000 and achieved 55 per cent growth in total bookings revenue in Q4 2015 compared to Q3 2015.